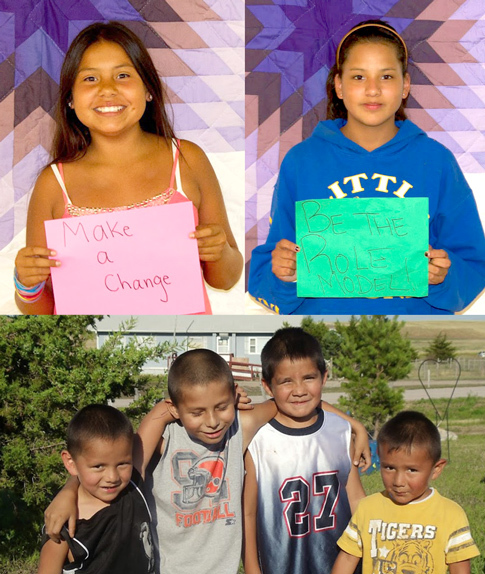 If you are between 13 and 24, a resident of Pine Ridge and want to become involved in leadership experiences, then please apply to become a member of our Youth Advisory Board! You can use the form below as well. Join us on Facebook, Twitter, Pinterest and Tumblr for additional updates. WOPILA! (THANK YOU!) For getting involved and making a difference!